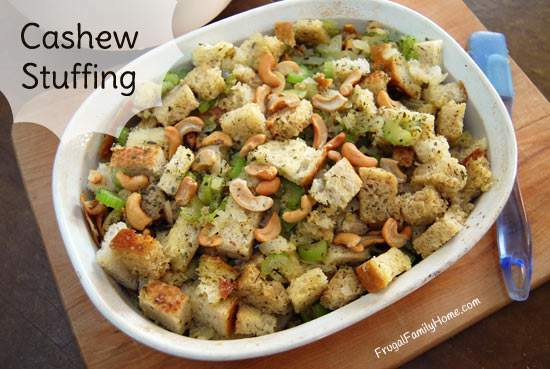 Stuffing, that yummy bread side dish that is so very good. 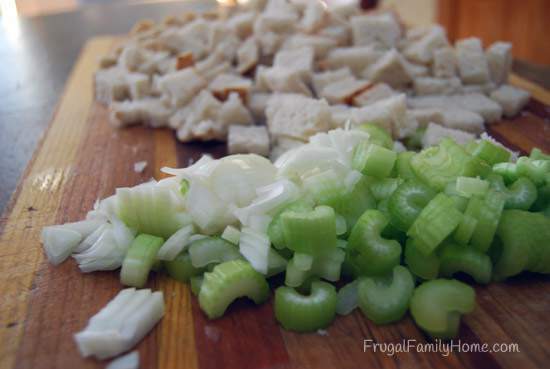 Today, I’m sharing a stuffing recipe I’ve been making for a long time, since we went dairy free. 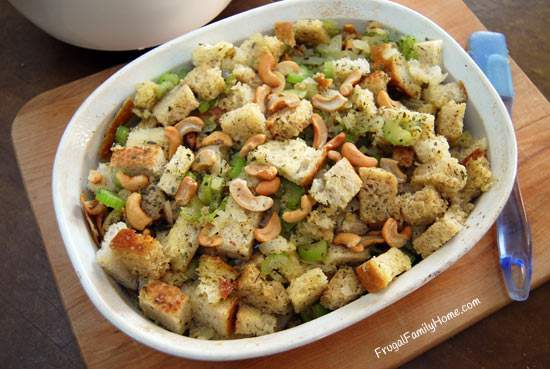 My husband and myself grew up eating the box stuffing and we loved it. 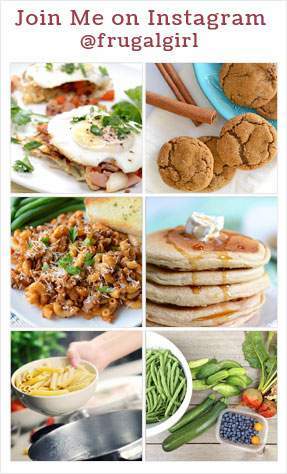 But with my family’s dairy allergy there isn’t too many varieties they can safely eat. 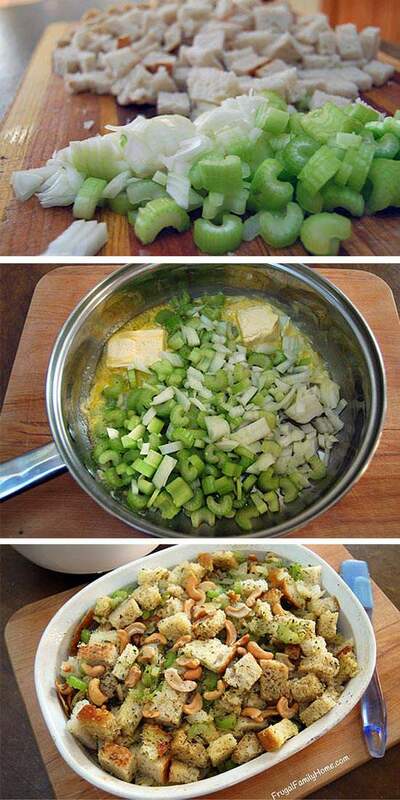 There are a few varieties of box stuffing that I can use, but my husband really likes this recipe. So I always make a batch with each holiday meal. This recipe is not only dairy free but doesn’t use any meat products either so it is also vegetarian too. 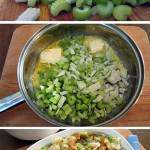 I also like that this recipe is easy to prepare. I sometimes will get it already the day before, so I only have to pop it into the oven about thirty minutes before we eat. Occasionally I just prepare all the vegetables and bread the day before, because it does come together quite quickly. 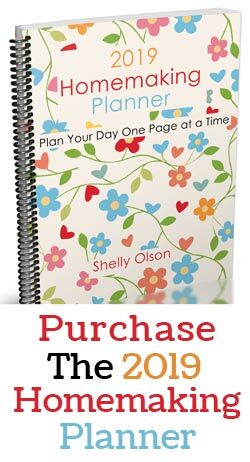 Quick and easy is always good on a busy holiday day. I usually make my own bread to use in this recipe. I like to use some wheat bread and white bread. But if you have a great store-bought bread you like by all means use that instead. For the margarine, I usually use the Nucoa brand but I just recently learned that Earth Balance has margarine sticks that are dairy free too. 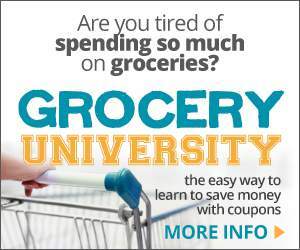 So be on the lookout for those if you need to eat dairy free like us. We really like the Earth Balance buttery spread tubs so I’m sure the sticks are great too. 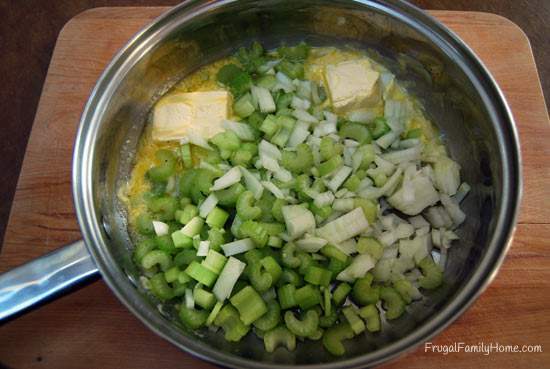 Add in the celery and onion to the margarine and saute until softened. Stir in the bread cubes, thyme, salt, pepper, nuts and parsley. Mix well to coat the bread cubes with the margarine. Place in an uncovered casserole dish and bake at 350 degrees for 30 minutes. Be sure to use fresh bread and not stale bread as it does make a difference in this recipe. What is your favorite side dish to make at the holidays? Leave me a comment below and let me know. YUM!!! I think I’ll try this for Christmas dinner. Thanks!